Zhongshan DST LED Lighting Co., Ltd. debuted a series of new products at the Guzhen lighting fair, including an LED troffer codenamed DST-D09 009 066. Measuring 155mm x 155mm x 48mm, the troffer operates in working temperatures between 15 C below zero and 50 C above zero at input voltage of AC100-240V~50/60Hz to generate light in color temperature ranging from the warm white 2,800K to the cool white 6,500K. 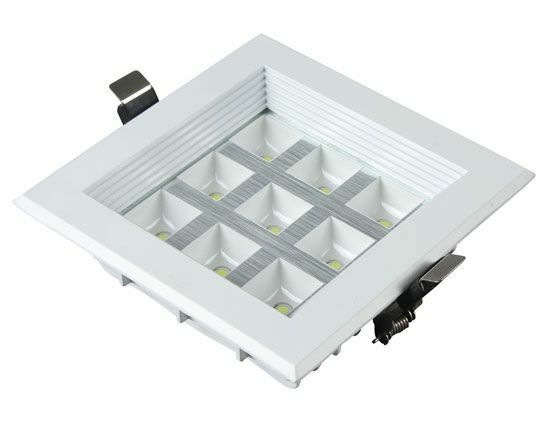 The company manufactures and sells high-power LED commercial lighting fixtures and specialty application lighting fixtures, lighting cases, and accessories for LED drivers.